Are you searching for a quality used vehicle in the San Marcos, CA area? If so, then you are likely going to be looking for a pre-owned vehicle that was manufactured by one of the best automotive brands in the industry. There are many excellent automotive brands in the industry. However, certain brands stand out from the rest due to the reliability of their vehicles over the long term. The Simple Car inventory in Escondido, CA is full of pre-owned vehicles from the best manufacturers in the business. Let’s take a look at which automotive brands are the most successful! Chevy has been manufacturing automobiles for well over 100 years. One of the reasons why Chevrolet has been so successful is their commitment to manufacturing reliable vehicles for their customers. The Chevrolet lineup features several excellent models like the Malibu, Equinox, Tahoe, and Silverado. Another one of the best automotive brands in the industry is Kia. While Kia does not have the storied history of Chevy, they have manufactured some of the best vehicles on the road over the past decade. Some of the excellent vehicles that make up the Kia lineup include the Optima, Stinger, Sorento, and Sedona. Honda began manufacturing engines and motorcycles many years ago. They first entered the automotive industry in the 60s and became one of the best automotive brands by the early 2000s. Honda offers excellent vehicles like the Accord, Civic, CR-V, Pilot, Odyssey, and Ridgeline in its lineup. Another excellent automotive brand out there today is Hyundai. Like its cousin Kia, Hyundai has become an industry leader in the past decade or so. Hyundai vehicles have some the best features customers will find in a vehicle today. 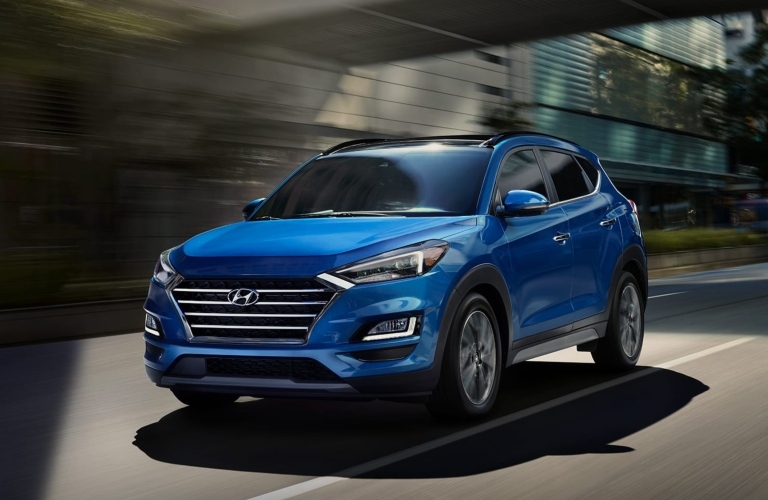 The Hyundai lineup features customer favorites such as the Elantra, Sonata, Tucson, and Santa Fe in addition to the Genesis line of luxury vehicles. The final automotive brand we will highlight is one of the very best in the business. Toyota has been manufacturing reliable cars, trucks, and SUVs for decades. The ability for Toyota to continually churn out excellent vehicles is quite impressive. 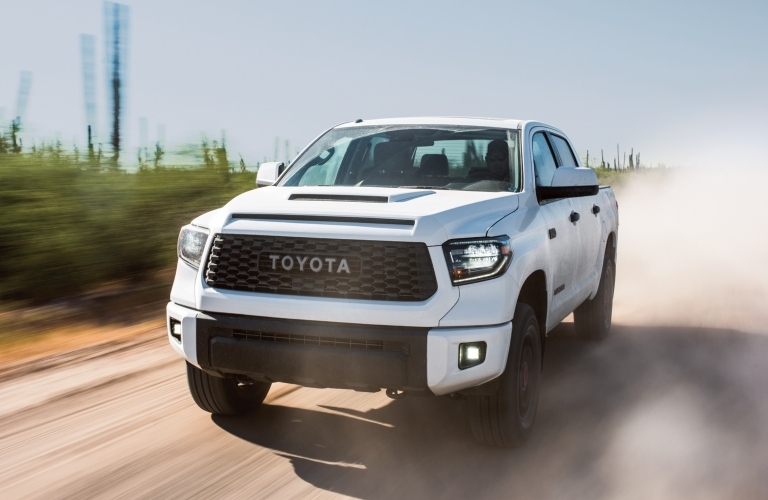 Some of their best vehicles include the Camry, Prius, RAV4, Highlander, Tacoma, and Tundra. This entry was posted on Friday, January 25th, 2019 at 9:03 am	and is filed under Used Vehicles. You can follow any responses to this entry through the RSS 2.0 feed. You can leave a response, or trackback from your own site.